For small businesses, navigating social media and online review sites can seem daunting. Broadly aims to bridge the gap via an online and mobile app that helps streamline customer reviews and communication through webchats. 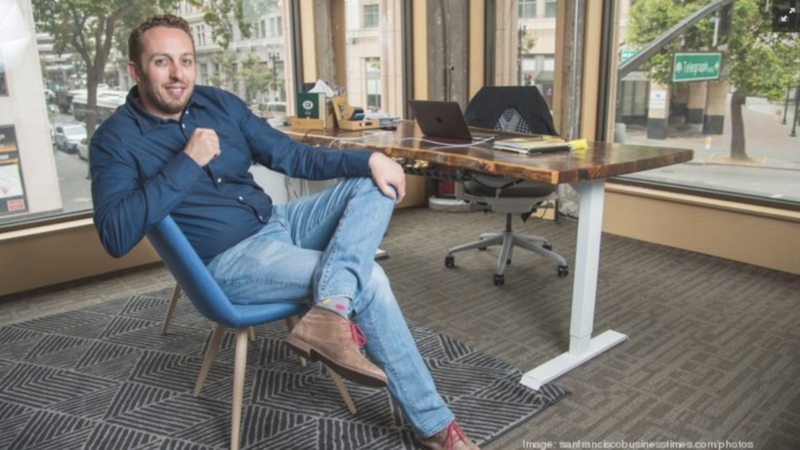 “We help with getting customer reviews online after a job or service is complete and then work to get that next customer for the business,” said Broadly co-founder and CEO Josh Melick. The inspiration for the company comes from growing up “in the field swinging hammers” with his father, who owns a contracting business, he said. Today, small businesses often lack the technology to properly compete, Melick argues. “Customer communication has moved online,” he said. The product’s webchat function allows businesses to instantly qualify a customer when they visit its website. “A quick message can be sent to a customer with a quote, for example,” Melick said. “And the customer can ask questions like, ‘Are you free tomorrow to work on my car?’ and “Are you available to work on my taxes next week?’” Through the Broadly mobile app, employees can respond to customer’s questions and requests. If a customer responds “yes,” Broadly directs them to online review sites they’re already active on and an automated review is posted. If the customer is unsatisfied with the service and they respond in the negative, they may leave a private message to the business, which allows for the issue to be addressed before negative reviews are published online. Broadly’s clients include contractors, salon owners, carpet cleaners, dentists and attorneys, among others. The company earns revenue through monthly and yearly subscriptions, which average roughly $300 per month. Add-on services such as promotion on social media sites, an email marketing program, and website hosting and design are available for an additional charge. Broadly hit $4.7 million in 2017 revenue and has seen a 3,500 percent increase in revenue over the three years prior. Looking forward, Melick said that Broadly’s next version of its mobile app will include new tools for customers to communicate directly with a business’ employees when on a job site, for example.